A Resource Guide of Black Talent Professionals in the entertainment industry. The International Black Talent Directory fills the accessibility and availability void. It is also a history book. It gives entertainment industry decision makers ready access to Black Talent in the performing arts and behind-the-scenes professionals. This DIRECTORY gives industry leaders, producers, writers, casting directors, etc., a built-in international network of thousands of registrants. It is a one-stop reference source for the industry. Was made Director of Sales for the NATIONAL BLACK TALENT DIRECTORY 1987; It was herald as a major accomplishment in Hollywood. He helped form the National Black Talent Industry Enterprises and was made Vice-President of Marketing and Special Projects. 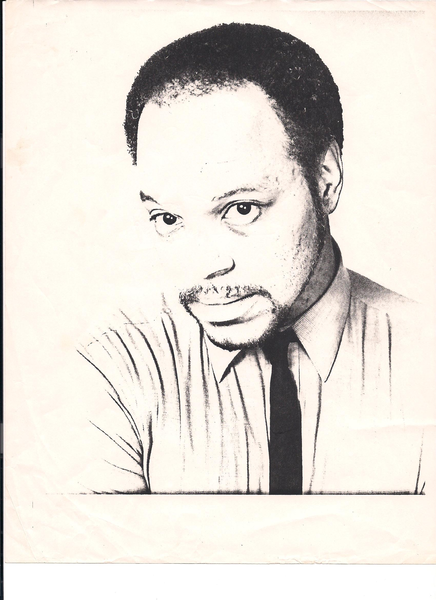 Produced the first ever Black Entertainment Industry Expo in Los Angeles, 1987. The following year he produced The Entertainment Industry Expo in Chicago 1988, a first of its kind.